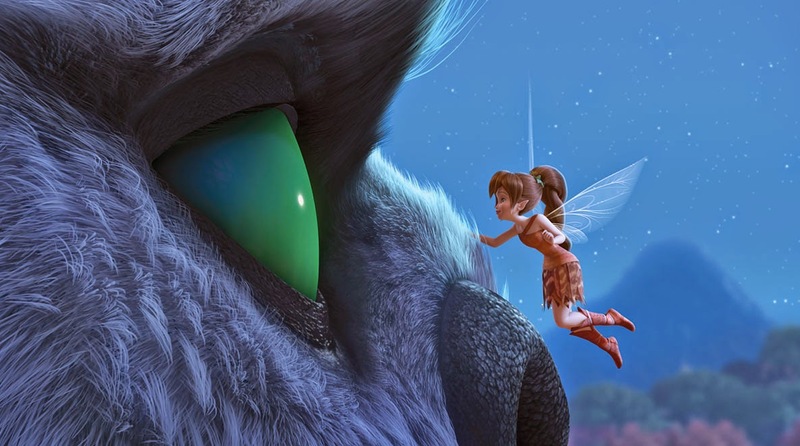 TinkerBell and the Legend of the NeverBeast is a story about Fawn, a fun-spirited fairy, who thinks it's impossible to know everything about someone right away. Fawn becomes friends with a strange creature called a NeverBeast. 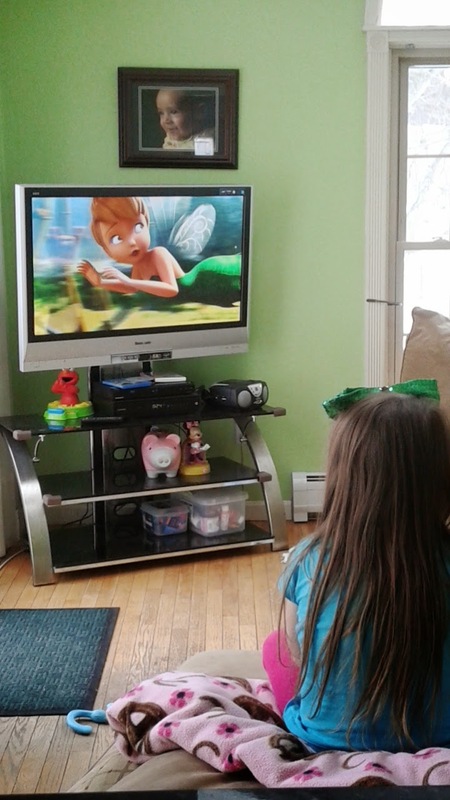 The residents of Pixie Hollow, a fairy home where Tinkerbell lives, aren't so sure about the NeverBeast. Tinkerbell rallies her Scout Fairy team to trap the monster before he has the chance to do permanent damage to the Pixie Hollow. 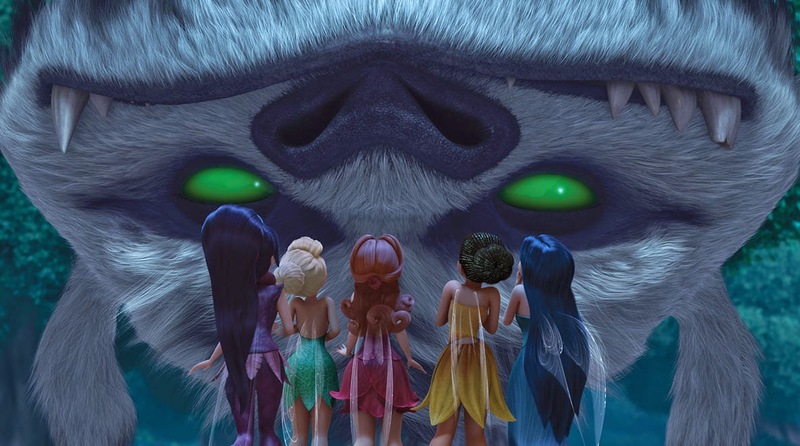 Fawn, who believes the NeverBeast is harmless, must trust her belief that NeverBeast is good within and convince the rest of Pixie Hollow that the monster needs to be saved. 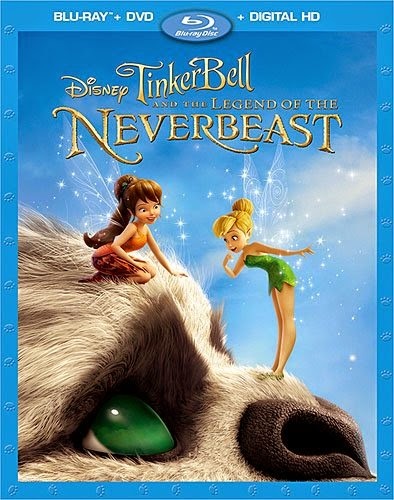 TinkerBell and the Legend of the NeverBeast made its debut on Blu-Ray, DVD and HD-Digital on March 3rd. Can I just tell you - this was such a fun movie. My daughter and I were glued to the TV. I cannot tell you how many times she told me she loved this movie. 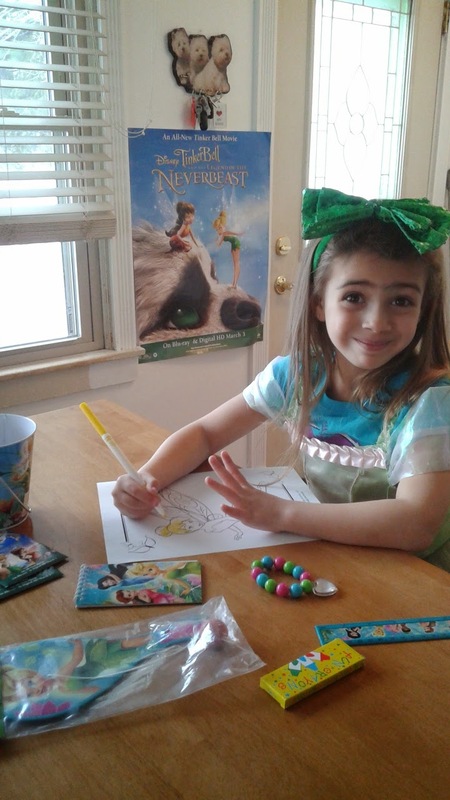 Before we watched the movie we had to get into Tinkerbell mode by putting on her fairy costume and having a great time playing with the Fairy Kit we received. to teach the kids that things are not always what they seem and friendships can be made with even the strangest looking creatures. 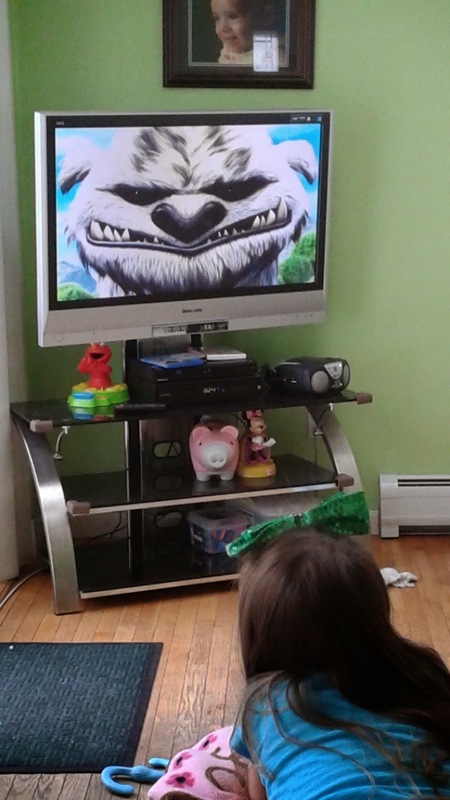 As you can see my daughter was completely glued to the TV. I will say that for the adults, you may want to grab some tissues just in case you get a tad teary eyed - don't worry there's nothing bad - just sad goodbye's. 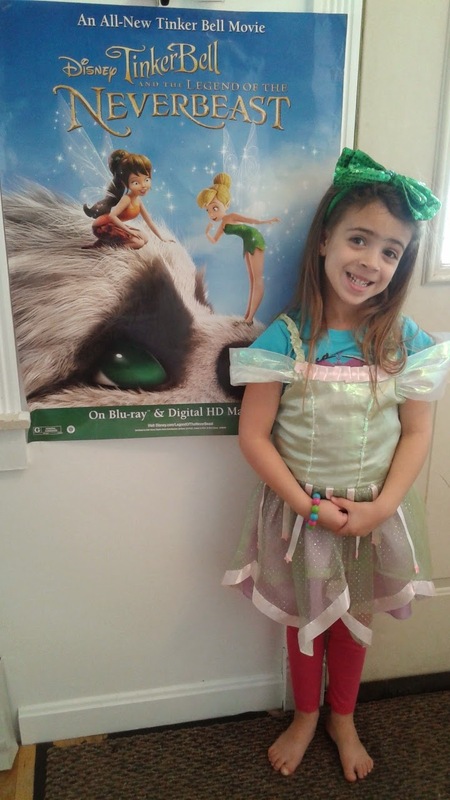 Tinkerbell and the Legend of the NeverBeast was a great family movie. If you haven't had a chance to watch it we think your family is definitely going to enjoy it - both kids and adults. *Disclosure: I did receive this product to facilitate my review. There was no compensation. These opinions are my own and were in no way influenced by another person.